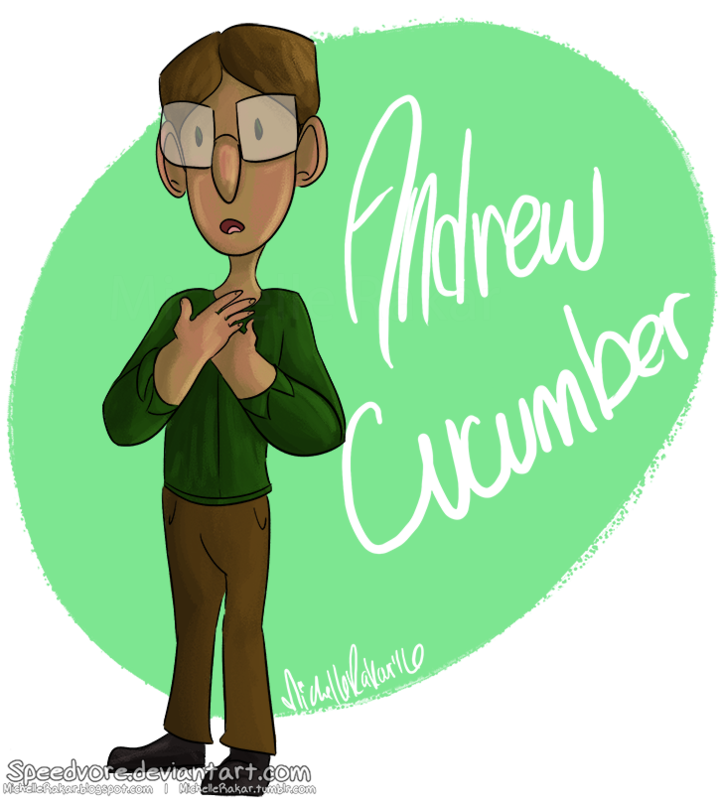 Andrew is a diligent man from Tour Tide City who will go to work even if there are giant monsters attacking his city. He is attacked by a rhino monster while he is driving to work, but luckily Ram and Puordo rescue him. 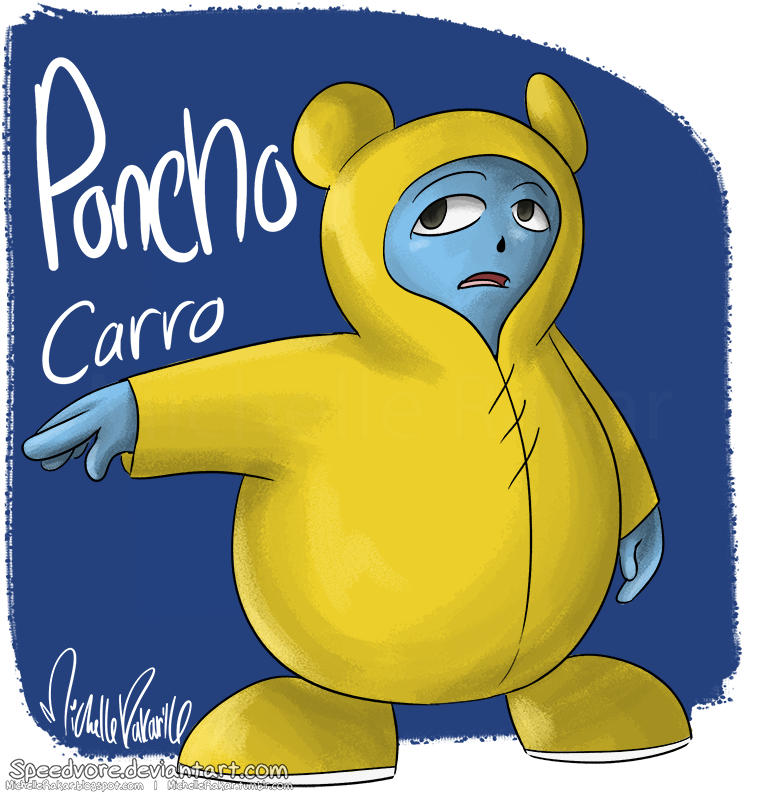 Poncho is a very impatient member of the Pearlies who has the ability to use illusion magic. He doesn't usually think things through before acting, because of his impatient personality. 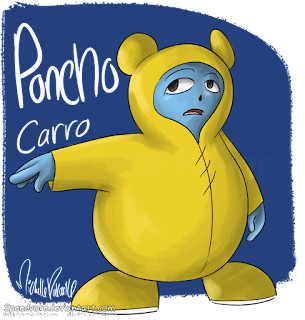 Poncho has many magic abilities including an electric rope that constricts enemies, as well as white smoke that blinds his enemies. He likes to play by his own rules, and even though he is very small, he can be a reliable member of the group.